Sorry, the user ID or password you entered is incorrect. Password is required Use at least one alphabet, one number and one special character !@#$*-_;,. I'm going on vacation. Help! AdvoCare Independent Distributors have the opportunity to purchase AdvoCare products at a discount to enjoy themselves or to resell for a profit. They also have the opportunity to earn income from building, maintaining and leading a sales organization. WHAT SHOULD I KNOW ABOUT THE ADVOCARE BUSINESS OPPORTUNITY? As a Distributor, you can buy products at a discount to enjoy, sell products to make a profit and sponsor others who want to enjoy or sell the products to earn income from AdvoCare. You cannot earn money simply for sponsoring another Distributor. Distributors set their own schedule and choose how and when to work. Many people start their business by selling products in their spare time to people they know as a way to make a little extra money. Building a successful business takes significant time, dedication and hard work. Like all businesses, success is not guaranteed. 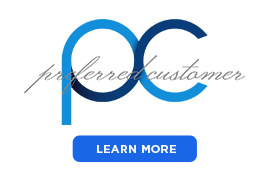 All purchases come with a 30-day satisfaction guarantee and may be returned for a full refund or exchange. Distributors are not required to purchase any products or keep any inventory. The initial cost to start is $59.00 plus tax and shipping for the Distributor Kit. The annual renewal fee is $50.00. For those no longer interested in being a Distributor, AdvoCare offers to repurchase all inventory, including the cost of the Distributor Kit. 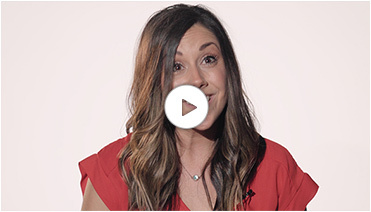 HOW MUCH COULD I EARN IF I SELL ADVOCARE PRODUCTS? WHAT IS THE VALUE OF THE DISCOUNT? In 2017, AdvoCare had 387,372 Distributors who qualified for a 20 to 40% discount and purchased products or earned income from AdvoCare. While 67.28% of Distributors did not earn income from AdvoCare, they did purchase products and had the opportunity to resell them for a profit. Distributors in this group benefited from an average product savings of $294.58 (see chart). 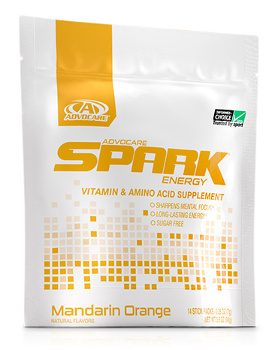 Distributors who did earn income from AdvoCare saved an average of $854.78 on their purchases. The opportunity to earn profit from the resale of these purchases is not included in income reported by AdvoCare. 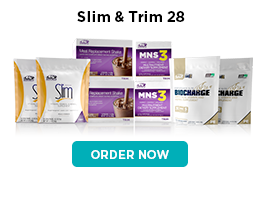 HOW MUCH CAN I EARN FROM ADVOCARE? Distributors can earn income from AdvoCare based on the purchases and sales of people they sponsor, in addition to any in-person profits earned. 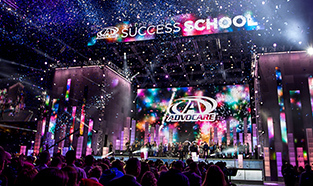 The compensation (including Wholesale Commissions, Overrides, Leadership Bonuses, other bonuses, trips and incentives) set forth below reflect the gross amounts paid by AdvoCare to its Distributors for sales to their Registered Retail Customers and Preferred Customers, as well as for the activities of the Distributors’ sales organizations. In total, 32.72% of Distributors received compensation from AdvoCare (Paid Distributors). The median annual compensation paid by AdvoCare to Paid Distributors in 2017 was $125 ($1,402 average). *In 2017, AdvoCare had 387,372 Distributors who purchased products at a discount and/or earned income from AdvoCare. These income amounts do not include expenses the Distributor may have incurred, nor any profits earned from in-person retail sales. For more information about how to earn income, review the AdvoCare Policies, Procedures & Compensation Plan. WHAT IF IT DOESN’T WORK FOR ME? AdvoCare offers to repurchase all inventory from Distributors who choose to resign or otherwise discontinue their Distributorship, including the cost of the Distributor Kit. Contact Customer Service at 1-800-542-4800 and review the AdvoCare Policies, Procedures & Compensation Plan for more information.